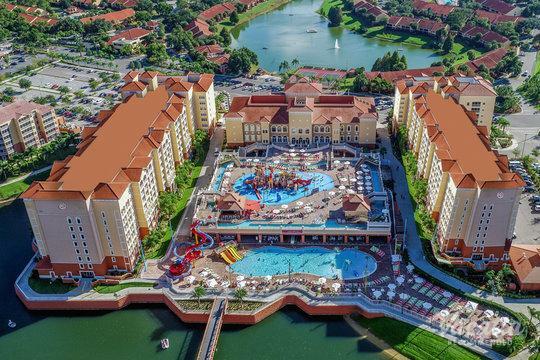 Club Sevilla is located in beautiful Kissimmee, Florida. The property features one and two-bedroom guest villas that offer all of the comforts of home. A fully equipped kitchen, stainless steel appliances, and granite counter tops are just a few of the interior amenities offered. 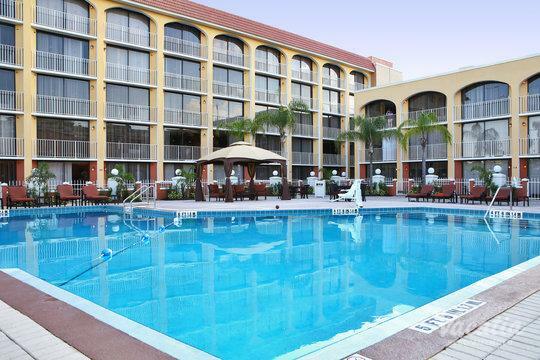 The property also has a variety of on-site amenities for guests to enjoy. 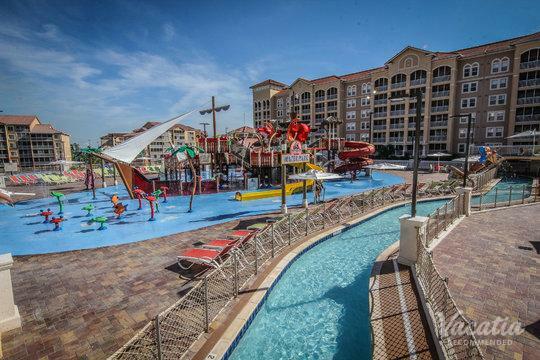 A pool, fitness center, basketball court, shuffle board and more, are just steps away from the guest villas. Located a short distance from the resort is horseback riding, golf, and restaurants. Water sports are also nearby at a local lake that is less than two miles away.